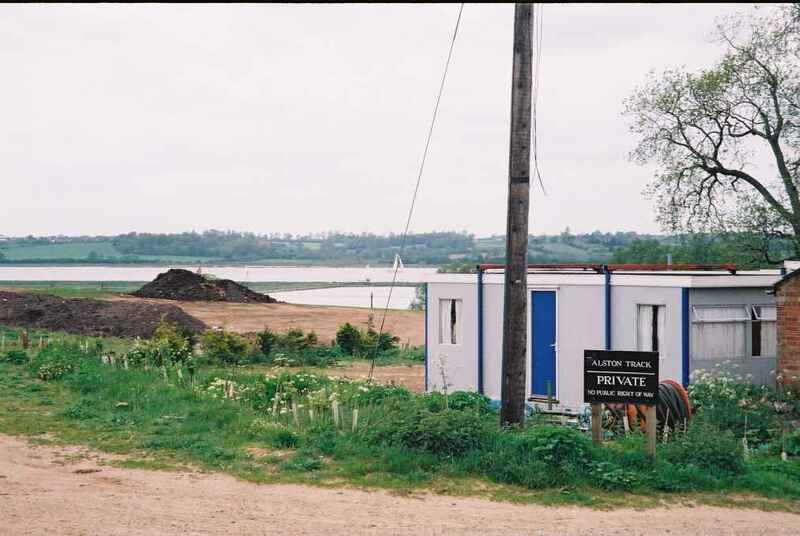 You need a really vivid imagination to convince yourself that Walton and Trimley are anything other than suburbs of Felixstowe, but it is still possible to reach an unusually remote point less than two miles from the main road. The group of houses now called Trimley Street were in the medieval parish of Alston, which included the still surviving Grimston Hall. A narrow lane leads down from near Trimley Methodist church, over the railway line and out into the country. For a mile or so, it threads between flat fields, before reaching a T-junction in the middle of nowhere. The left fork leads to Grimston, the right to Alston  neither consists of more than a couple of cottages, and both directions warn no turning for unauthorised vehicles. This seemed to me a supremely silly demand. What are you supposed to do if you continue down into the hamlets  reverse back? Youd have thought that this would be even more of an inconvenience for the locals. Anyway, you can worry about that later. Head on down towards Alston, and eventually the road peters out in a farmyard, overlooking the mighty array of Felixstowe and Harwich docks. You can hear the ships being loaded. There are two cottages to your right, and in the field to your left, St John the Baptist stood. The parish was consolidated with that of Trimley St Martin as early as 1362, according to Blatchly in the 1975 revision of Cautley. Without enough people to ensure its survival (it was a long trek on foot for a Priest in the days before cars) it was actually demolished before the Reformation. 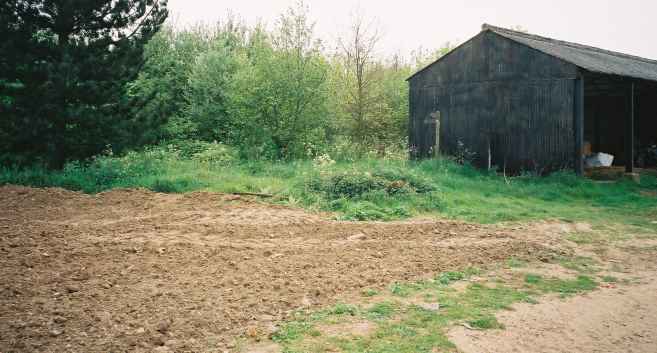 Kirby's Suffolk Journal recalls that large numbers of skeletons were dug up here in 1720. I poked about in the field, anticipating a skull or a thigh bone, but there were none. Hardly any flints, even. No one would ever know. St John the Baptist, Alston, was at the end of the long track from nearly opposite Trimley Methodist church. Take the left hand fork after the railway crossing, and the right hand fork near Grimston Hall. There's nothing to see.